Vista Canyon was designed to be a truly innovative place in the very best sense: walkable, transit-oriented and environmentally sensitive. Living, working, shopping and recreation areas are all close to each other, helping to create a sense of small-town community among the people who live and work here. 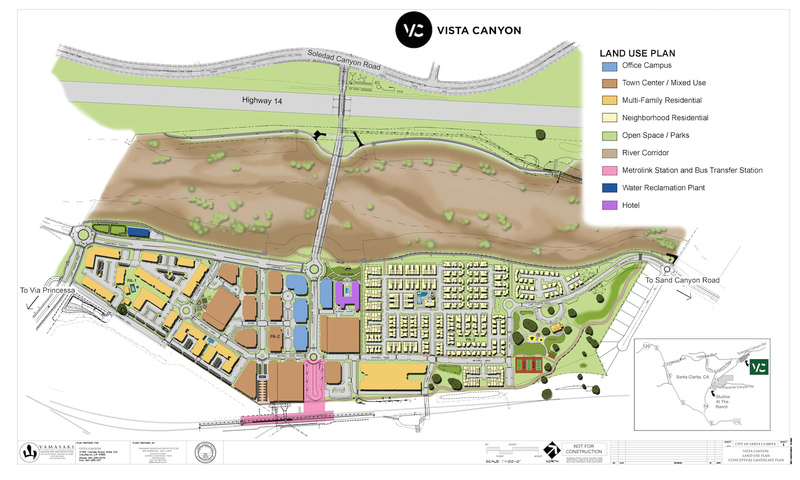 And the plan’s respect for Vista Canyon’s surroundings helps create a meaningful connection to nature. A vibrant Town Square. Friendly residential neighborhoods. Miles of multi-use trails. Vista Canyon is a new kind of place for a better kind of living.